Hospital reimbursements are now influenced, in part, by patient satisfaction scores. Poor communications can affect the patient experience by delaying admittance and discharge, and can cause a host of problems in between. 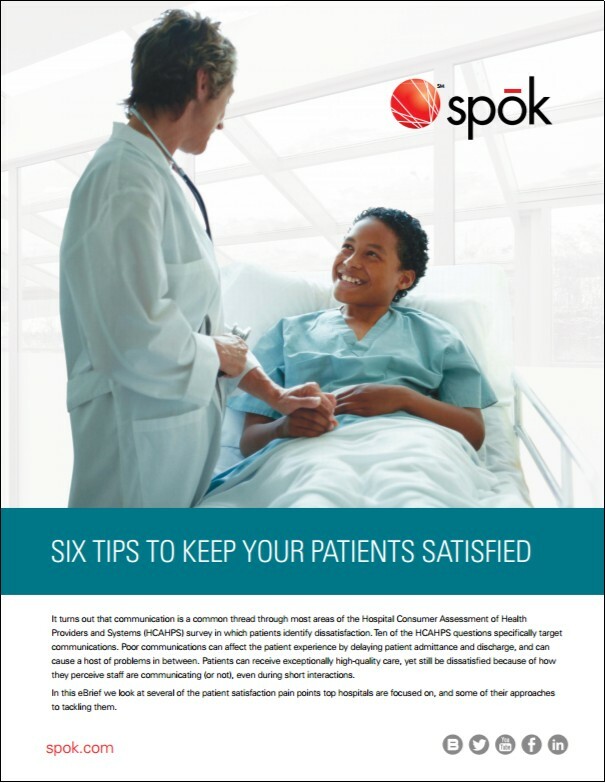 Read about six tips to keep your patients satisfied.